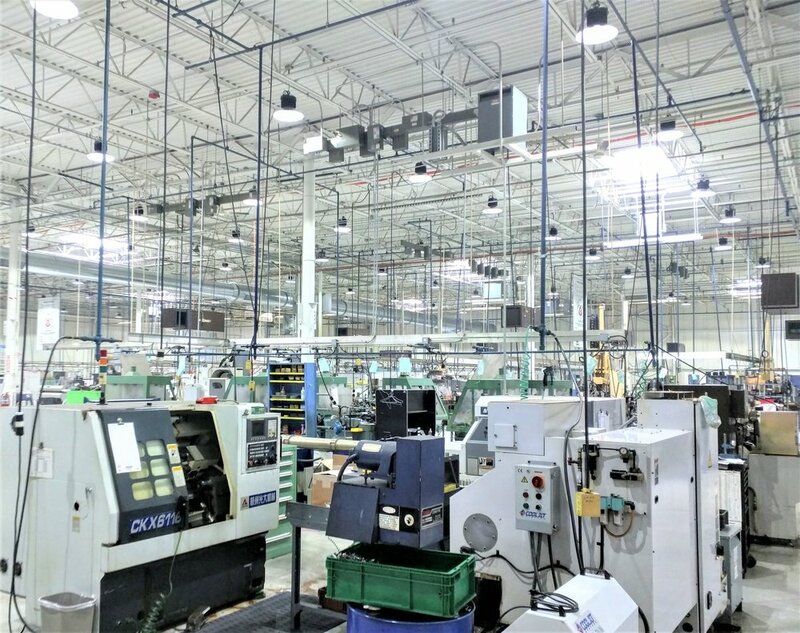 Our LED lighting project is nearly complete, and in our offices and manufacturing areas we really are seeing things in a whole new light (sorry, I had to)! As manager for our company’s new lighting modifications project, I have had the privilege of working directly with you and your team of electricians. You always made yourself available and made regular site visits. Your overall personal attention to our lighting project has been impressive. When I presented you with a few “asks” (changes) midway into our project, you were quick to communicate my request to your electricians to get them completed. The foreman electrician (Mike) on site was my daily go-to guy. I appreciated that he would explain electrical/LED lighting technical details - in laymen’s terms. The electrician installers on site were always safety compliant, professional and respectful to the working environment. Marty, you accurately identified and assessed our lighting needs/deficiencies, and installed brighter/clearer LED lighting fixtures (that have shown to use a fraction of the energy). It has been a pleasure working with you on our lighting modifications project. You are a true professional. I affirm both of you for collaborating so well together. Every project presents a unique set of challenges and this project was no exception. 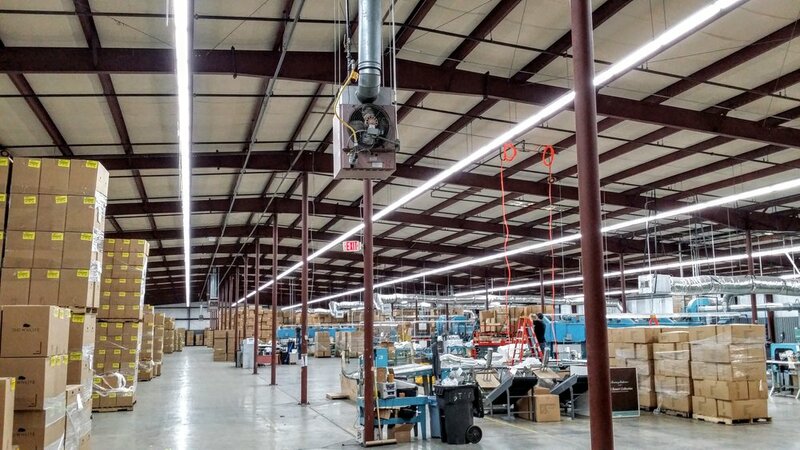 Our shop floor is full of equipment and personnel, and we have countless aerial obstructions throughout the plant, yet the team seamlessly navigated without incident in the middle of 24/7 operations. A tremendous effort and improvement to our organization. Thank you for the getting this project over the goal line efficiently and effectively, and for accommodating our requests! This letter is on behalf of CLS, who was not only our Project Manager for our LED conversion project, but also the company who developed and implemented the design and plan we have today for the Mt. Healthy City School district. The school district is always looking at any ways feasible to save money. 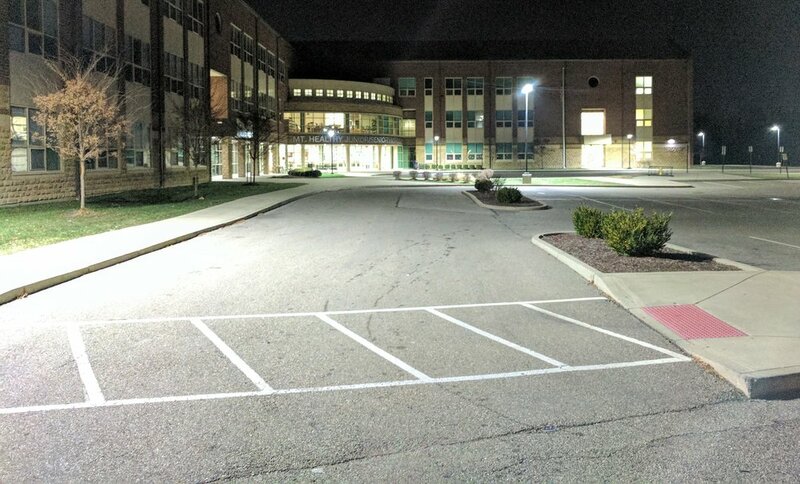 After an initial evaluation performed by CLS, we discovered that we could save a substantial amount of money by reducing our energy usage through the implementation of an LED lighting system. Months of planning and calculations by CLS proved a realistic opportunity to make a significant potential impact on our energy usage. Martin Orwick presented to the school board for approval with great support from the board members and others in attendance. I recalled him mentioning in a prior conversation that he was a retired teacher’s son, and it was evident in the respect he showed the board and attendees when discussing the opportunity. The CLS team was integral to the success of this project. At any point I was able to call or email them with questions and concerns and they were able to provide solutions and respond in a very timely manner. As with any project of this size, there were hurdles along the way. The ease of communication made it easy to overcome these hurdles. One such hurdle was our Elementary classroom lighting automation. Each room has daylight sensors, occupancy sensors, and motion sensors. All of this combined makes for a complicated system. Martin essentially re-wrote the book for the lights in these rooms and offered solutions unlike any other to work with our system. That dedication and forward thinking helped CLS perform very well. It was a great pleasure planning, developing, and implementing our LED project alongside CLS. We are already noticing notable energy reductions reflected in our bills. I would recommend CLS to anyone looking to perform an LED project. They won’t disappoint. "We've experienced a lot in our 25 years in business when it comes to different lighting projects. The collaboration with CLS in carrying out this large scope project was the smoothest I have ever experienced. Their expertise and flexibility to best support the customer and keep our team going with a well laid out plan of execution was invaluable. I sincerely appreciate their servant mentality and approach, and always look forward to the opportunities to work with the professionals at CLS." "Our business has been here for many years and has changed quite a bit, as has our facility with it. Our opportunity for energy efficiency improvements was evident. CLS was clear, concise, and ran a well-executed project enabling us to run our business with minimal interruption while creating added value from both visual and savings standpoints. This was a big scope, and they delivered."